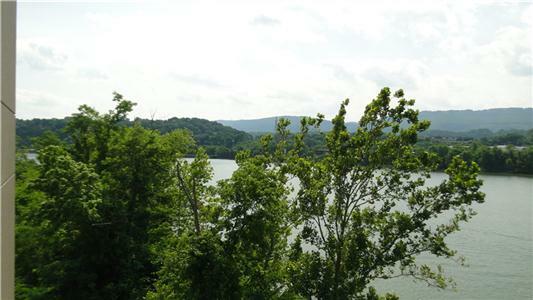 Work is getting underway on the next phase of the $100 million Cameron Harbor development by the Tennessee River across from Moccasin Bend. Realtor Darlene Brown said two of the $1.2 million townhomes have been sold along with six $319,000-$500,000 Craftsman homes. "My phone keeps ringing," she said. The luxury townhomes will be built by developer Buck Schimpf next to the SpringHill Suites by Marriott that opened earlier on Riverfront Parkway just down from Ross's Landing Park. There is now a green field at the site. 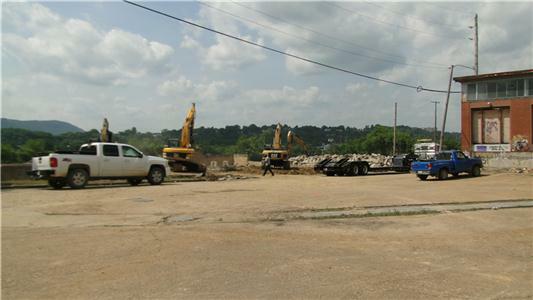 Construction crews are busy demolishing the "bunker" at the old Dixie Sand and Gravel further downstream, where a Nashville firm will build the Craftsman homes. That project is by Evergreen Real Estate. Developer Schimpf earlier said his part of the project, including the hotel, is about $60 million. He said the adjacent development by Evergreen will be about $40 million. Both will go under the Cameron Harbor name. 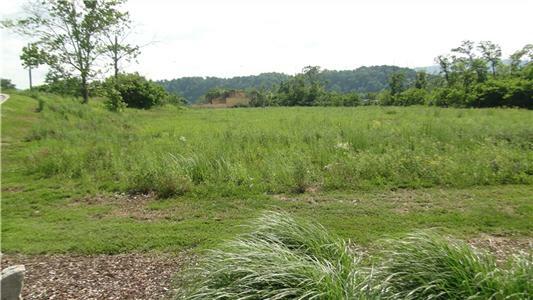 Evergreen plans to construct 71 cottage homes, 235 apartments and 30 condos at the site on the Tennessee River on the west side of Cameron Hill. 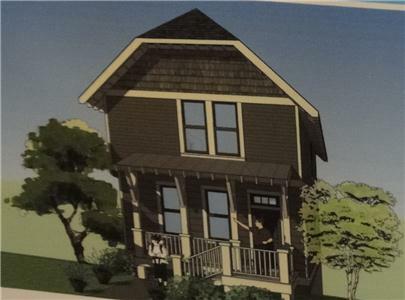 There will be 20 Craftsman homes built in the first phase. These include 11 Riverfront Homes (with riverside patios) as well as nine Village Homes with 3.5 bedrooms and 3.4 or four baths. The townhomes include 5,369 square feet of space - with 3,984 feet heated and cooled. Mr. Schimpf said he will also construct boat slips for the city. The residential units should be ready for move-in by next March of April, Ms. Brown said.